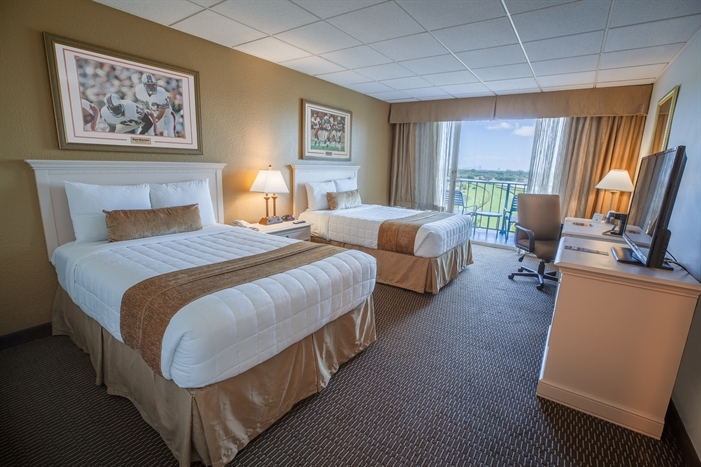 Stadium Hotel features spectacular views of Hard Rock Stadium and Calder Casino. We offer private walk out balconies, large outdoor swimming pool, 9-hole mini golf, and basketball courts. 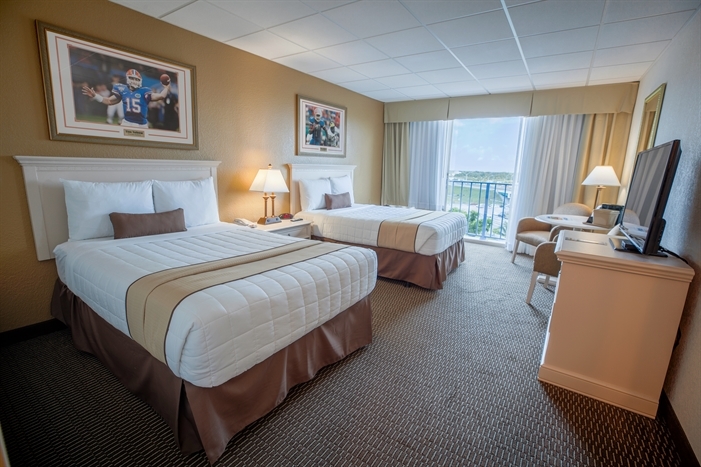 We are the perfect location and closest hotel just 1 mile from Hard Rock Stadium. Get in on all the action! 2 Full Size beds with sliding doors opening to half balcony. 40" HD TV'S with 60 Premium channels. In Room Coffee Maker, Mini-fridge & Microwave, Wi-Fi, In Room Safe, Hair Dryer, Iron & Ironing Board. Non Smoking. Parking. 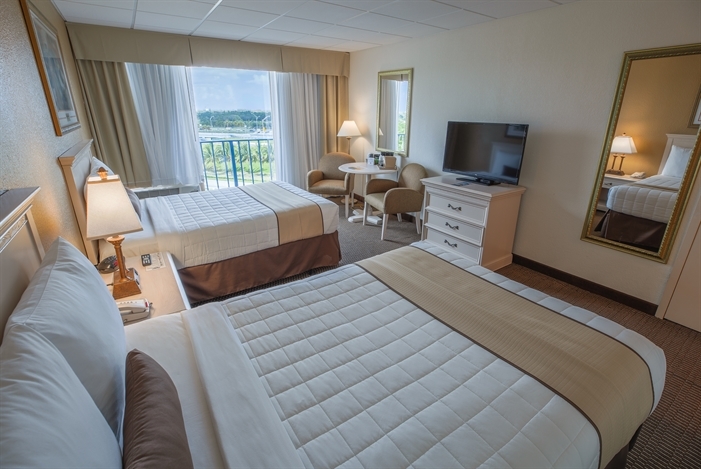 Complimentary Continental Breakfast..
Our hotel offers ADA mobility room with 2 Full Size beds. You may choose a roll in shower or tub with bars. 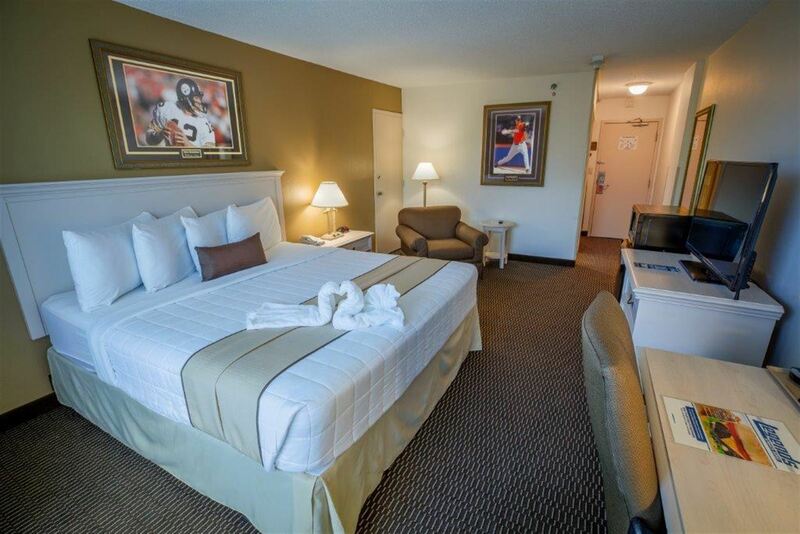 Your room also includes 40" HD TV with 60 Premium channels. 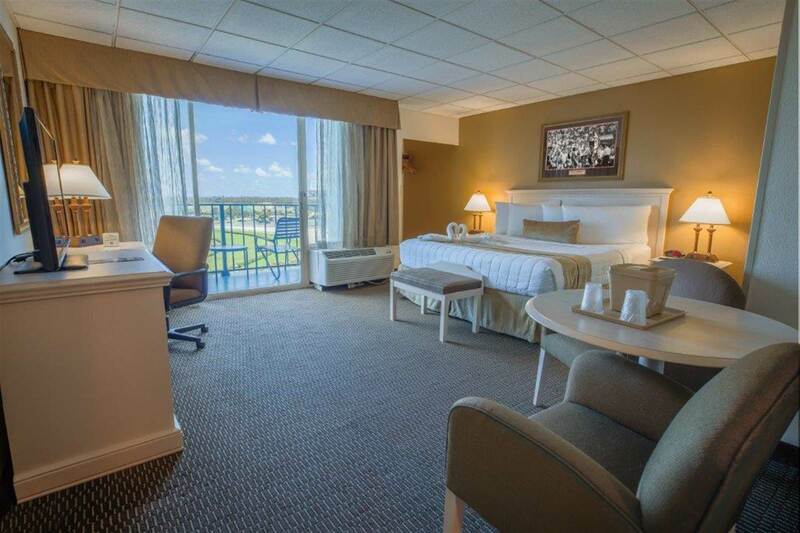 In Room Coffee Maker, Mini-fridge & Microwave, Wi-Fi, Safe, Hair Dryer, Iron & Ironing Board. Accessible Parking, check-in, pool entry, and dining. Non Smoking. Complimentary Continental Breakfast is included. 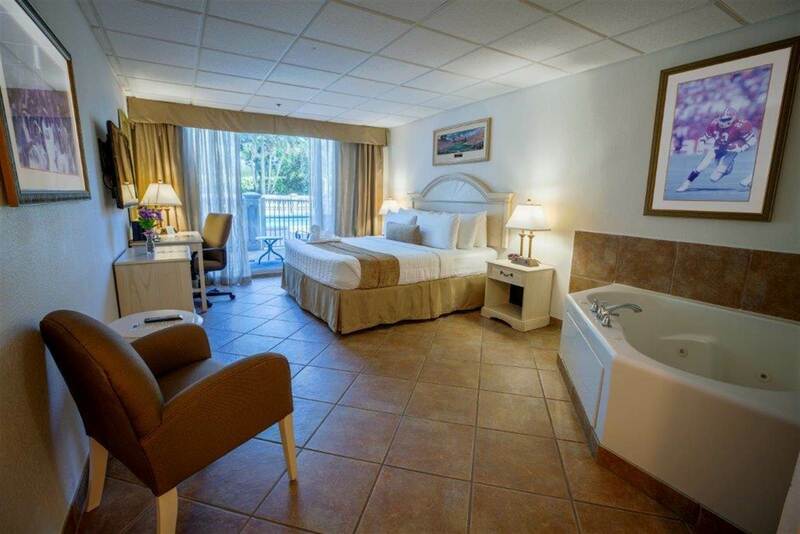 2 Full Size beds with Full Balcony Overlooking pool area, Hard Rock Stadium & Calder Casino. 40" HD TV with 60 Premium channels. In Room Coffee Maker, Mini-fridge & Microwave, Wi-Fi, In Room Safe, Iron & Ironing Board. Non Smoking. Parking. Complimentary Continental Breakfast. 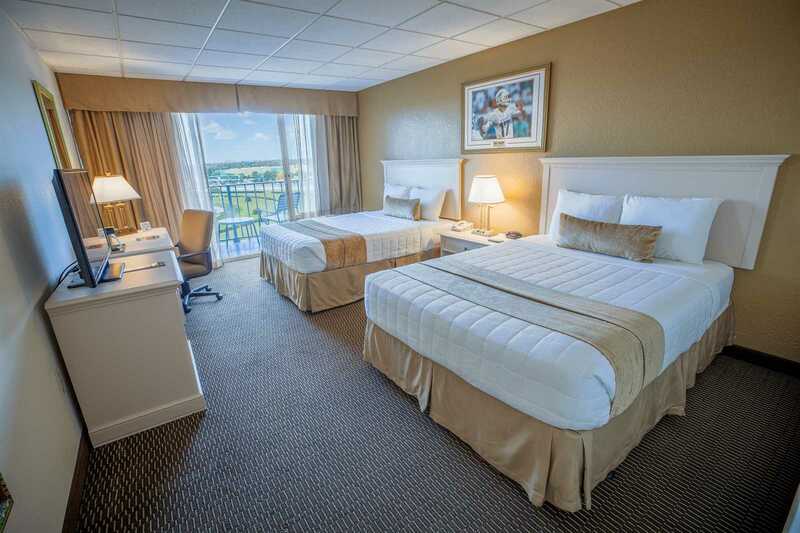 2 Queen Size beds with Full Balcony Overlooking pool area, Hard Rock Stadium & Calder Casino. 40" HD TV with 60 Premium channels. 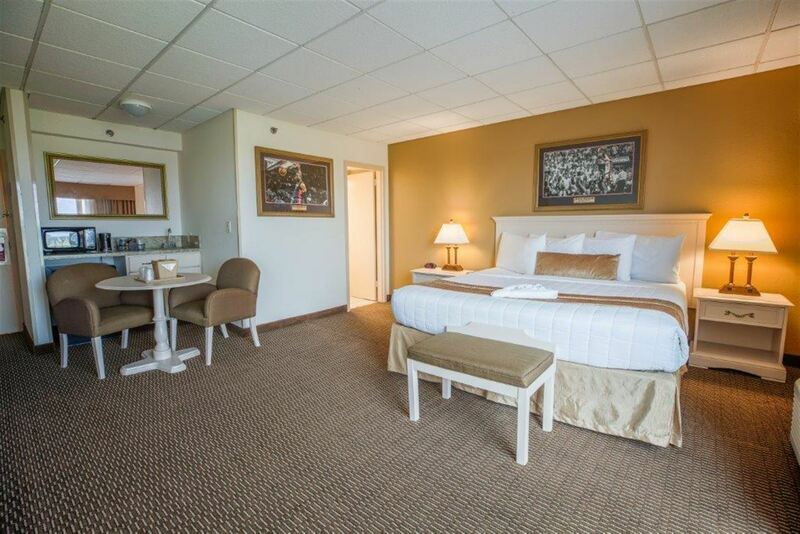 In Room Coffee Maker, Mini-fridge & Microwave, Wi-Fi, In Room Safe, Iron & Ironing Board. Parking. Non Smoking. Complimentary Continental Breakfast. 1 King Size bed with sliding door opening to half balcony. 40" HD TV with 60 Premium channels. In Room Coffee Maker, Mini-fridge & Microwave, Wi-Fi, In Room Safe, Hair Dryer, Iron & Ironing Board. Non Smoking. Parking. Complimentary Continental Breakfast. An Oversize Corner Room with King Size bed and sliding door opening to half balcony. Kitchenette, in Room Coffee Maker, mini-fridge and microwave. 40" HD TV with 60 Premium channels. Wi-Fi, In Room Safe, Iron & Ironing Board. Non Smoking. Parking. Complimentary Continental Breakfast. An Oversize Room with King Size bed. Full Balcony Overlooking pool area, Hard Rock Stadium & Calder Casino. Kitchenette, in Room Coffee Maker, mini-fridge and microwave. 40" HD TV with 60 Premium channels. Wi-Fi, In Room Safe, Iron & Ironing Board. Parking. Non Smoking. Complimentary Continental Breakfast.